The latest projected figures are based on "a medium voter turnout scenario – if about 80% of those registered to vote go to the polls". 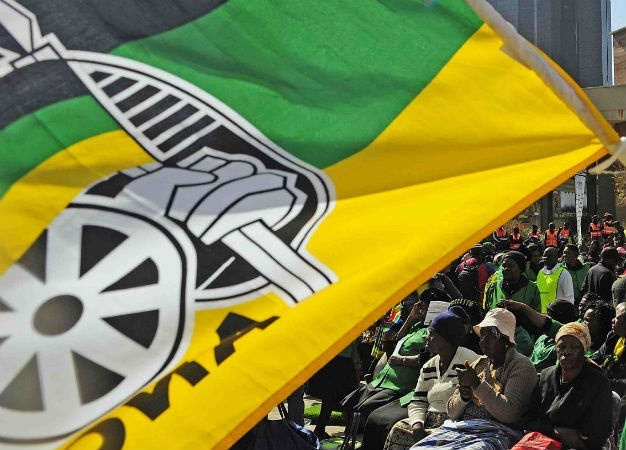 The study also indicates that trust in the ANC is on the rise, with its score on the trust index growing from 11% in 2017 to 37% in 2019. The DA and the EFF have maintained a negative trust index, according to the latest poll. Respondents scored the DA -19% in 2017 and, according to the Ipsos poll, it now stands at -35%. The EFF was at -47% in 2017, and it is now at -40%. "South Africans are asked to indicate whether they are 'extremely likely to trust' or 'very likely to trust' a party, versus an opinion that they are inclined 'neither to trust nor distrust' the party, 'not very likely to trust' or 'not at all to trust the party'. "If we only take these trust indices into account, it seems as if the ANC is improving their position among voters, while the DA and the EFF still have issues to convince bigger proportions of voters to support them," the market research group said. With regards to the DA, Ipsos says the party may have scored a few own goals in the build-up to the general elections, but the polls suggest it has improved its standing with the electorate since November last year. It has managed to counter negative opinions which plagued the party due to its handling of disciplinary action against Patricia de Lille. Ipsos says the picture differs dramatically when looking at the levels of trust supporters of the different parties have in their own party of choice. When looking at trust among the party's own members, the EFF leads the way with a score of 93%, while 87% of ANC members trust their organisation. Trust in the DA among its members has improved from 79% in November 2018 to 83% in February this year. The Ramaphosa effect has also ensured that ANC numbers are on the rise. In its trust index focused on Ramaphosa, DA leader Mmusi Maimane and EFF commander-in-chief Julius Malema, the ANC president scored 45%. Voters recorded negative scores for both Maimane and Malema, at -31% and -37%, respectively. A South African Institute of Race Relations' (SAIRR) poll published in February, however, projected that the ANC would not breach the 60% mark.